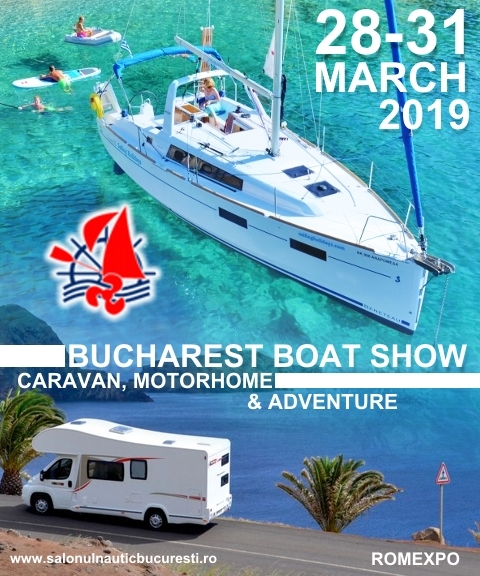 Ancona, March 23,2079- A 50-meter-long dream is now a yacht of boundless beauty. 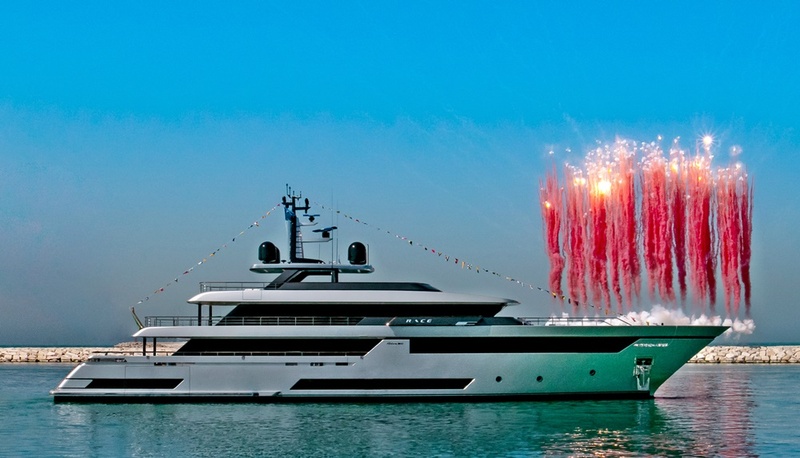 Named “Race” by her owner, she was the star of a theatrical launch at the Riva Superyachts Division shipya rd in Ancona. Riva 50 mt realises the dream of Carlo Riva who, in the 1960s and 70s, driven by his brilliantly ambitious desire to exceed every limit created the famous Caravelle and Atlantic series steel motor yachts of which Riva 50 mt is the worthy heir, with her peerless standards of aesthetics, style and innovation. At 50 meters long and with a maximum beam of 9 meters, she offers an outstanding expe rience at sea, featuring comfort elegance, care over detail and exceptional yacht building expertise. 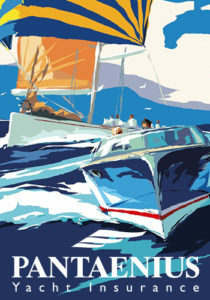 These are va lues that have made R iva a legend in the international yachting world. The masterpiece from Riva Superyachts Division is a cutting-edge work of naval engineering, bringing together the most advanced technological solutions and unmi stakable styling to satisfy the refined tastes and demanding expectations of her Ita lian owner. Majestic in her elega nce, Riva 50 mt is a product of the partnership between Officina ltaliana Design, the firm headed by Mauro Micheli and Sergio Beretta that designs the entire Riva range on an exclusive basis and the engineering team selected to design the new Riva super yachts with the Ferretti Group Product Strategy Committee. “Riva 50 mt is a huge leap forvvard for Riva and for the world of yachting, in addition to being an amazing sight on the water. This yacht and her unique magnificence, amplified by her impressive size, also represents a remarkable achievement for the Riva Superyachts Division, which has built the biggest Riva ever made while meeting and enhancing the brand’s signature stylistic excellence. From the tiniest details to the breathtaking design, this 50-meter yacht is a treasure of beauty, illuminated by a legendary I77-year history and accompanied by an ultra­ contemporary vision of yacht building. The production know-how that people admire in a work of this value is also the best possible example of the ‘Made In Italy’ manifes to that is the signature of each of our brands,” commented Ferretti Group CEO Alberto Galassi.